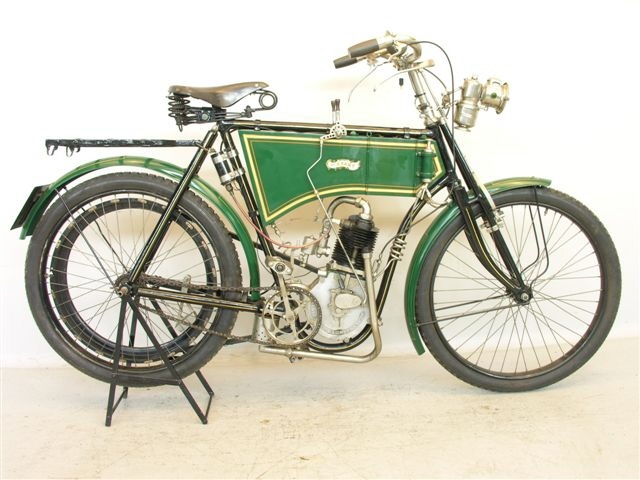 During the first years of the last century, the British motor cycle industry was rather behind that of continental Europe in terms of design and manufacturing capacity, having been held back, like the car industry, by government restrictions on motor vehicles. 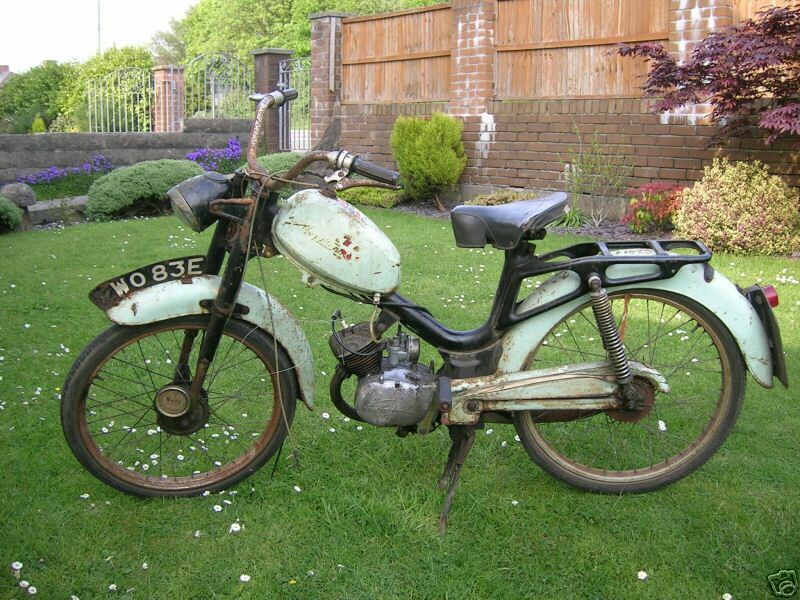 In exactly the same way as in the present day motor industry, this deficiency was overcome by what we call badge engineering with imported motorcycles given U.K firms identities in order to aid sales. One such firm was the East London Rubber Company of Shoreditch, London. 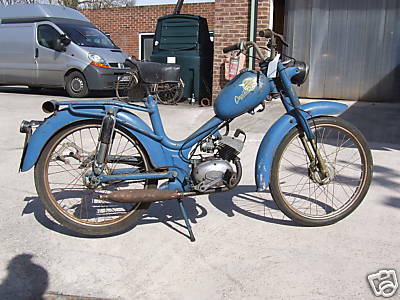 They imported the excellent Belgian Sarolea and, with revisions to suit the domestic market, sold them as The Kerry. The company made a range of machines under this name, later with Birmingham built Abingdon Engines until the cessation of civilian manufacture in December 1915. 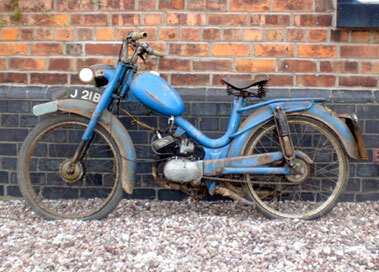 The last appearance of the Kerry name was on a range of Italian-built mopeds in the 1950s.